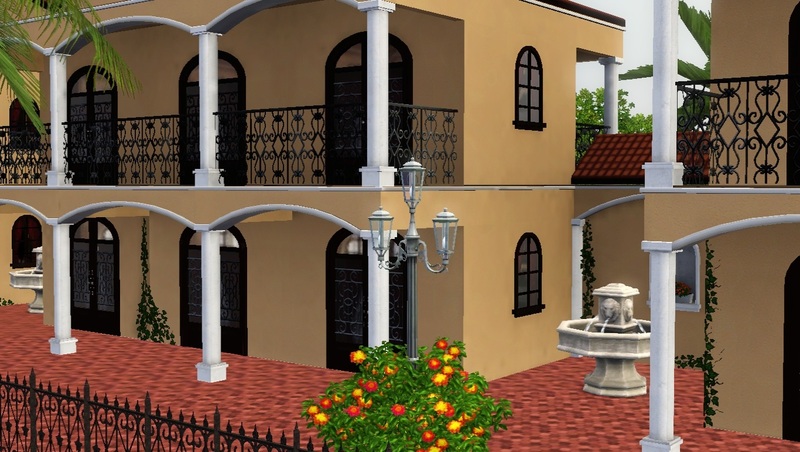 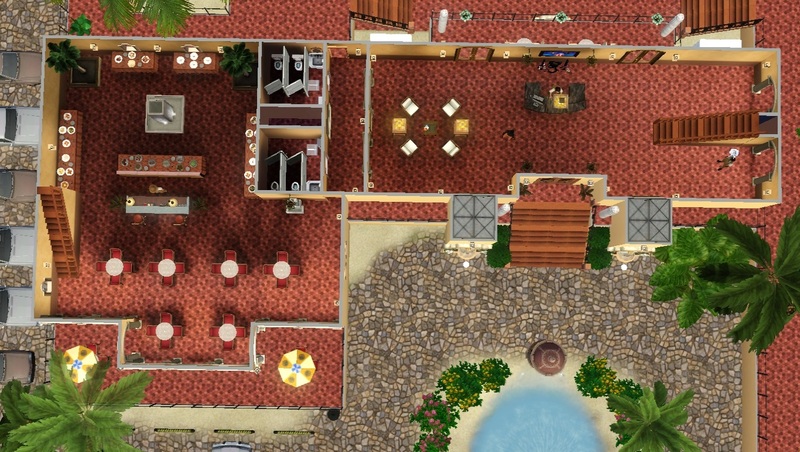 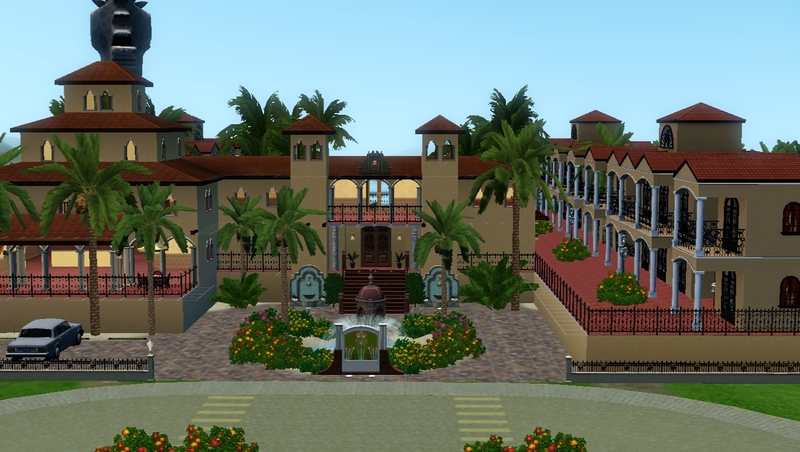 This is the second fully operational resort I have created and the third lot I have uploaded with a Spanish and Mediterranean style. 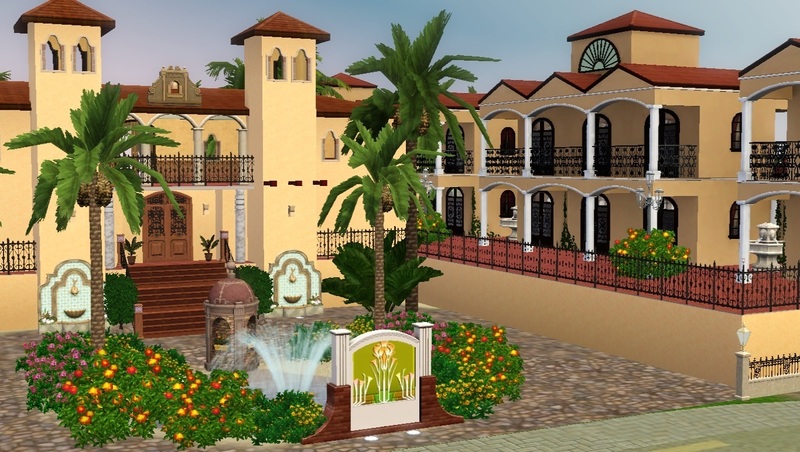 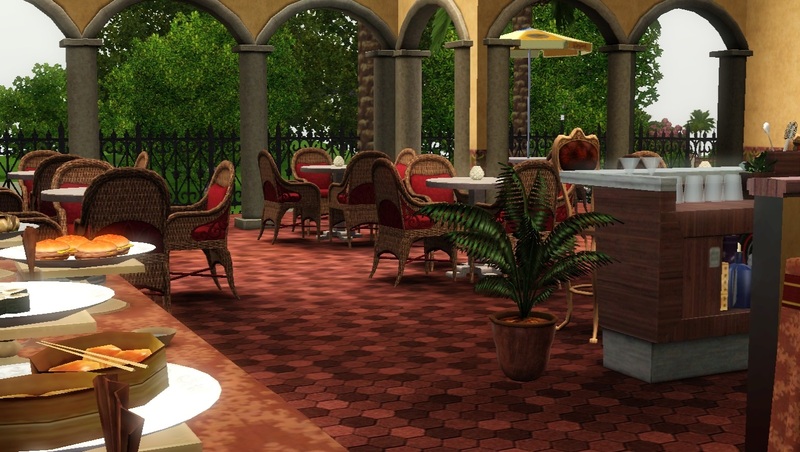 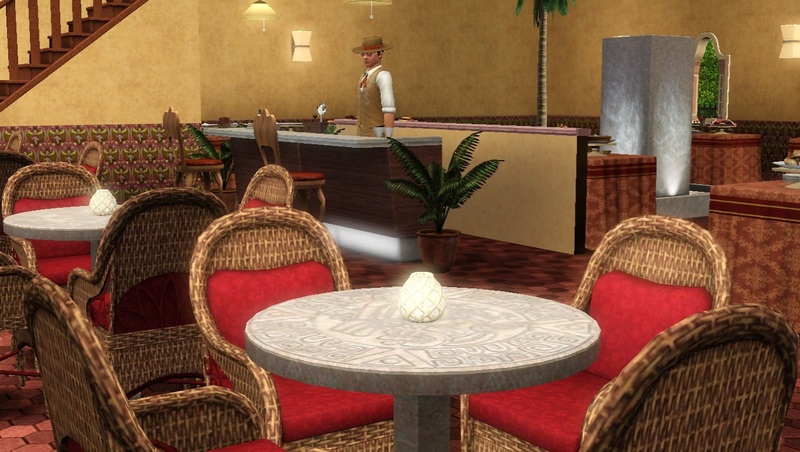 Buena Vista is a large tropical resort set up with everything one would need to land a five star rating. 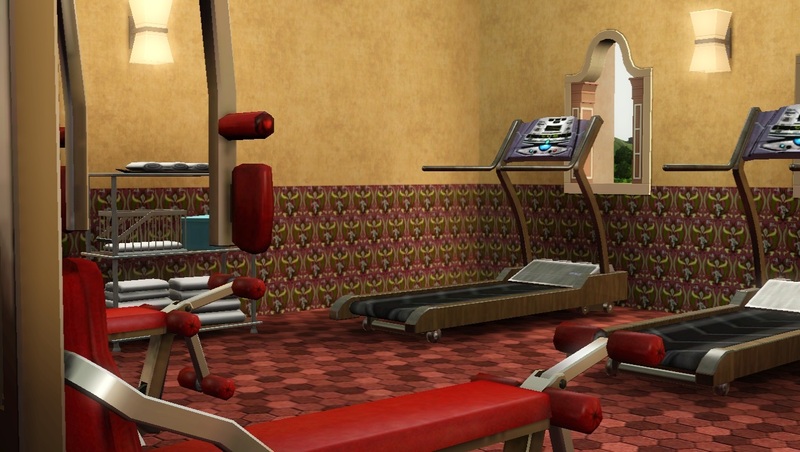 From the luxurious guest rooms, fully stocked dining room, gym, and pool, guests here will surely not be disappointed. 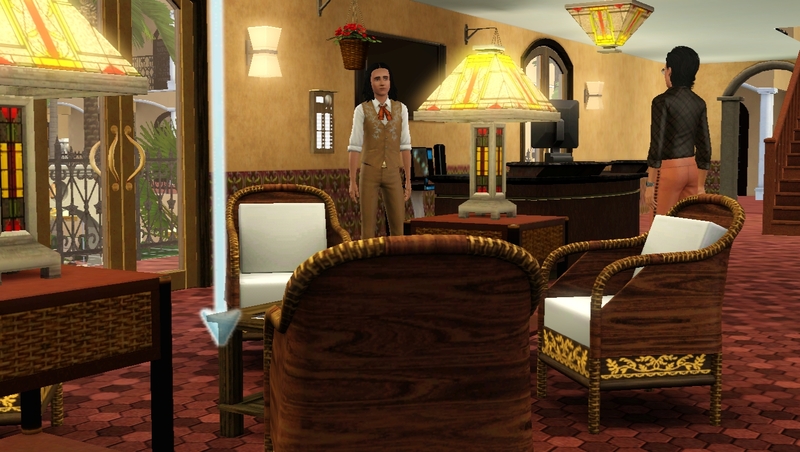 I really enjoyed this build as I wasn't entirely pleased with the original pre-made resorts in Isla Paradiso. 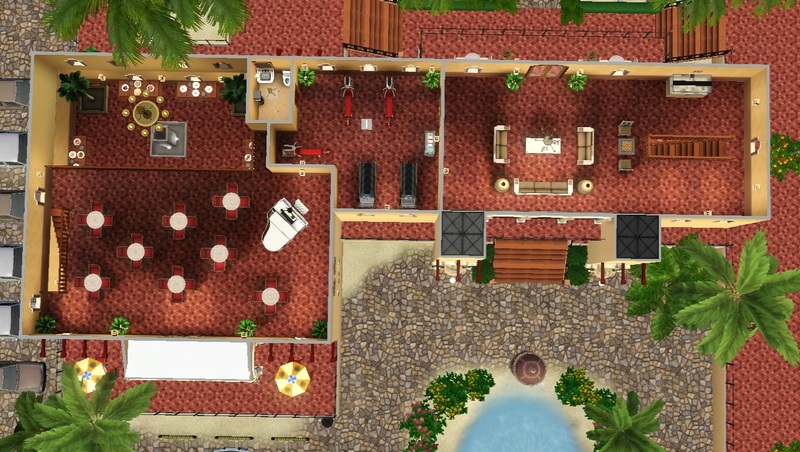 This resort can be placed right over the existing one, La Costa Verde. 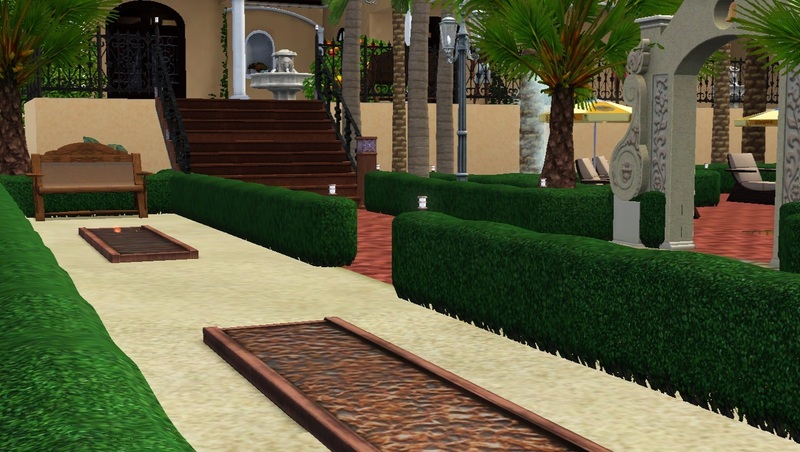 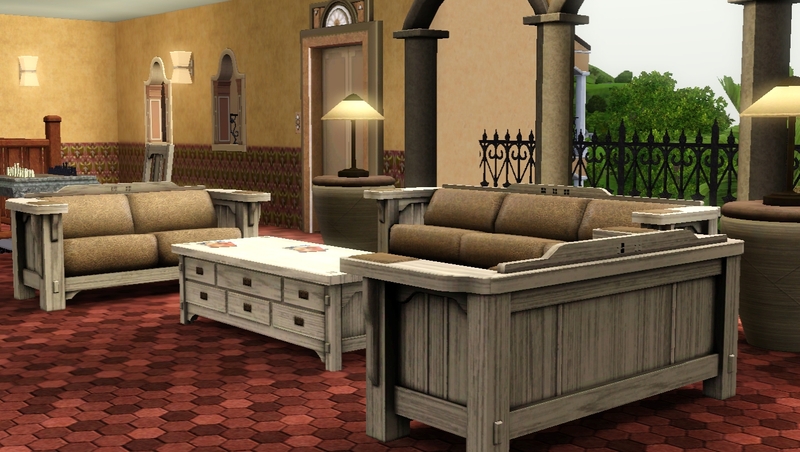 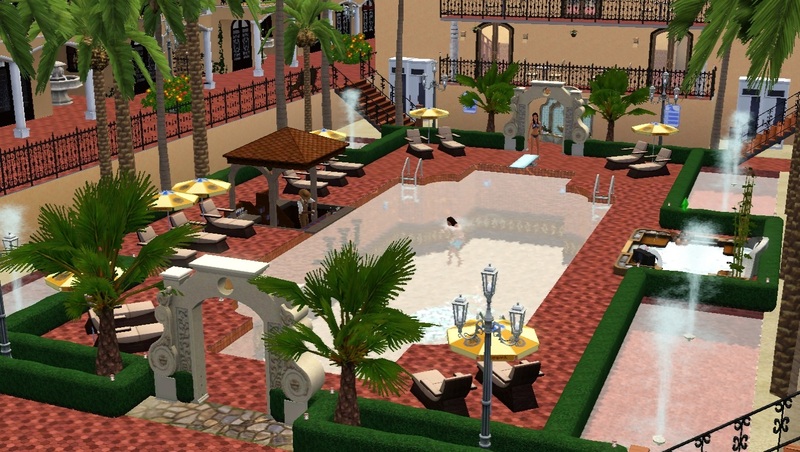 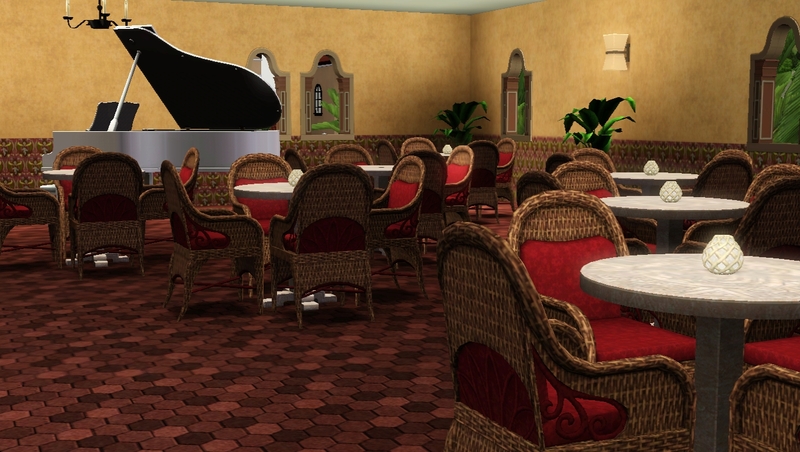 So I hope you enjoy playing or owning this new resort and have fun adding your own little touches as well!